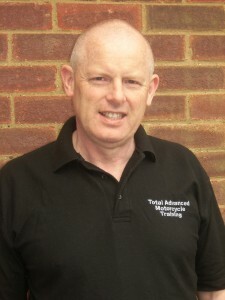 Total Advanced Training was formed in 2005 following increased demand from riders who want to benefit from police officer’s riding skills and experience. We believe that your course will only be as good as the instructor teaching you. Although there are many companies that offer advanced training we believe that few have the same caliber of staff. Most training courses will be conducted by our chief instructor and Director of training Mick Jones, however if this is not possible other instructors who are either serving or ex-Police officers and trained to the very highest standard will assist with training. They have undertaken work such as covert surveillance riding for the National and Regional Crime Squads, the Flying Squad as well as regular traffic duties. To attain these skills each have undertaken many weeks of intensive training and of course years of experience. It is this experience which means that several of our instructors are also assessors for the national Bikesafe rider safety scheme for Essex. We have also endeavored to convert the Police skills into civilian qualifications that may be familiar to you. The level of Police training means that our instructors automatically qualify as RoSPA Gold standard, the highest qualification for riding skills and membership of the IAM. Some have also attained a RoSPA Diploma the highest qualification for teaching advanced riding. In order to qualify Mick had to undertake the normal Traffic Police Motorcyclist Courses as well as specific courses aimed at covert riding and driving. He clearly had a natural flair as he scored the highest mark in his group and later another instructor quoted on an advance test “he has the highest level of anticipation I have ever come across”. After 20 years on police bikes and owning numerous bikes in 2003 Mick diverted his skills towards motorcycle training ranging from teaching CBT’s to advance riding. He is a holder of both IAM and RoSPA Gold Qualifications. 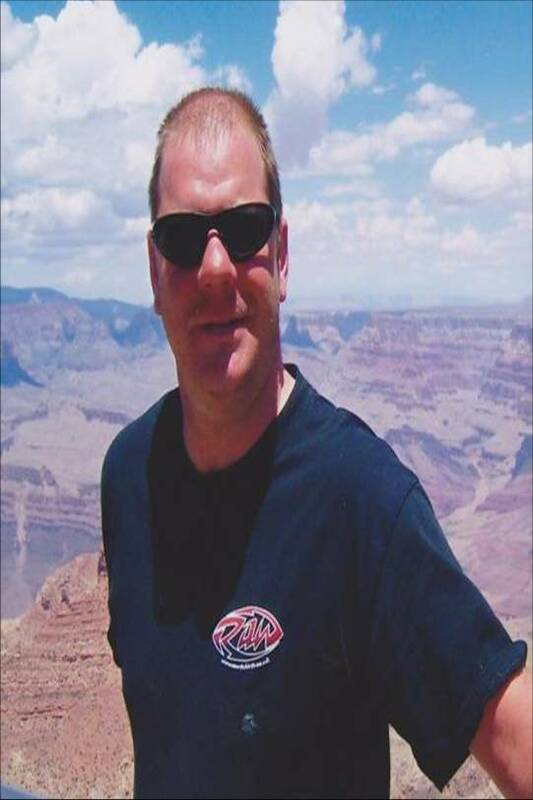 He also holds a RoSPA Btec Diploma in advanced motorcycle tuition and is the Regional Examiner for RoSPA. 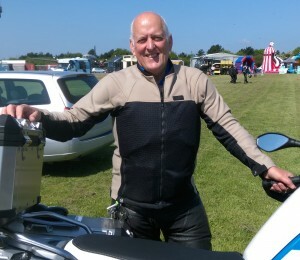 He was a DSA approved instructor for CBT and DAS, and is currently a Bike Safe Assessor. These skills have been recognised nationally, with Mick being a resident expert for ‘Bike’ Magazine and a columnist for the Driving/Riding Instructors Association (D.I.A). He also can often be found on the biker circuit, as a guest speaker. 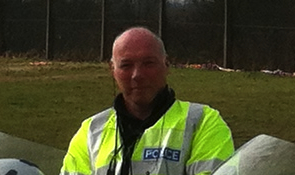 Phil is a retired Police Officer from the Met, finishing his career in Roads Policing Motorcycle Unit. Phil has been a volunteer observer at a local advanced club for many years and recently went to Rospa to obtain a diploma in delivering advanced training as a profession. Mick is very accomplished Police Motorcyclist currently working on the Casualty Reduction Unit. He is also a Police Instructor and trains/examines officers attending bike courses. He has been a familiar face on the TV documentary ‘Emergency Bikers’. Mick is also a Rospa examiner for both cars and bikes. His current bike is a Triumph Explorer.